Remember calculating the area of a circle? Divide any circle’s circumference by its diameter; the answer (whether for a pie plate or a planet) is always approximately 3.14. Pi has a rich history beginning in the ancient world. Some attributed magical meaning to π. For a few thousand years, mathematicians have been scratching their heads over its properties. Pi Day is celebrated around the globe with pie eating, math chats, contests, and related activities. MIT has been known to send out its admission decisions on March 14. San Francisco’s Exploratorium has an entire exhibit devoted to this mysterious number. Could you compete in a Pi memorization contest? This is a particularly impressive feat as there appears to be no repeating pattern in the constant. Kids (and grownups, too) are fascinated by the idea that Pi never ends! In other words, if you write it out as a decimal, you’re going to need a ton paper. Maybe your children, or grandchildren, are lucky to have a school celebration today for this irrational number. When my kids were home, I baked a pie on March 14. We explored circle art and puzzles. As an educator, I’m passionate about helping kids see math as more than arithmetic. As a private tutor, I’m often dismayed by the dull and relentless worksheets kids get for math homework. And don’t get me started on the state of math education. I advise parents not to leave their child’s math learning to school. Supplement and augment. Kids need to develop a strong number sense. Make math a part of your daily life together: cooking, building, measuring, counting, estimating, banking, graphing, calculating, sorting, scoring, and shopping. Introduce the language of math to little ones. No need to keep negative numbers a secret until sixth grade. Hey, it’s minus ten degrees in Boston! Play with polygons and trapezoids and tessellations. Circle, Square, Moose by Kelly Bingham. 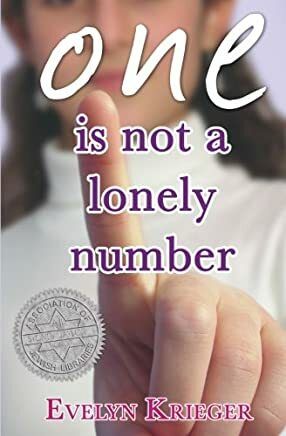 In my middle-grade novel, One Is Not A Lonely Number, Talia, the 13-year-old narrator, is a math whiz who sees numbers in color with distinct personalities. While the story is about friendship, family, and faith, math plays an important role. 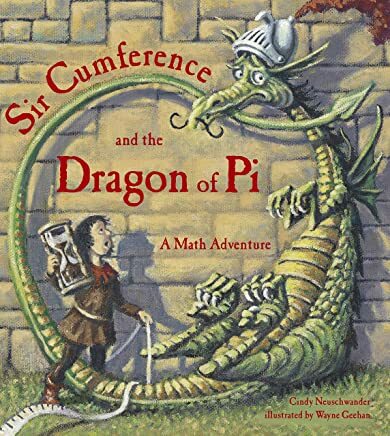 I wanted to offer young readers a good story while presenting a girl’s love of numbers in a unique way. Kids write to me saying they enjoyed this aspect of the book. How do you feel about math? What color is your favorite number?